Bedok Reservoir Park. 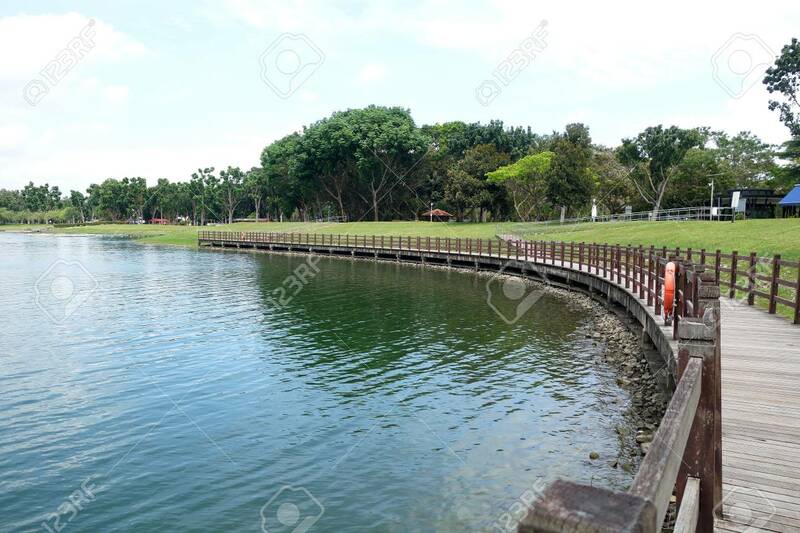 Bedok Reservoir Is A Reservoir In The Eastern.. Stock Photo, Picture And Royalty Free Image. Image 95006872.